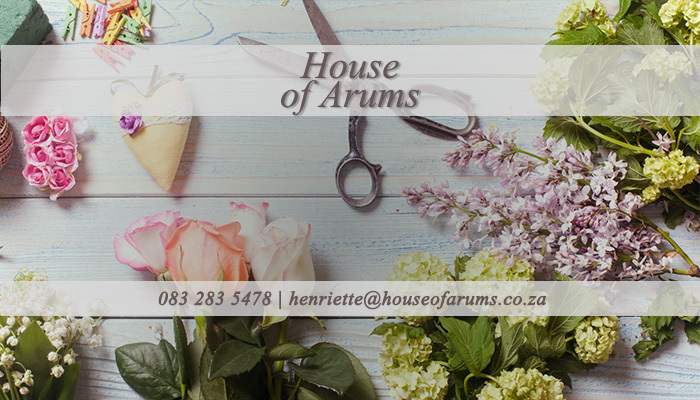 House of Arums is a professional and experienced florist company situated in Melkbosstrand that specialises in providing flowers for all sorts of special occasions or events. 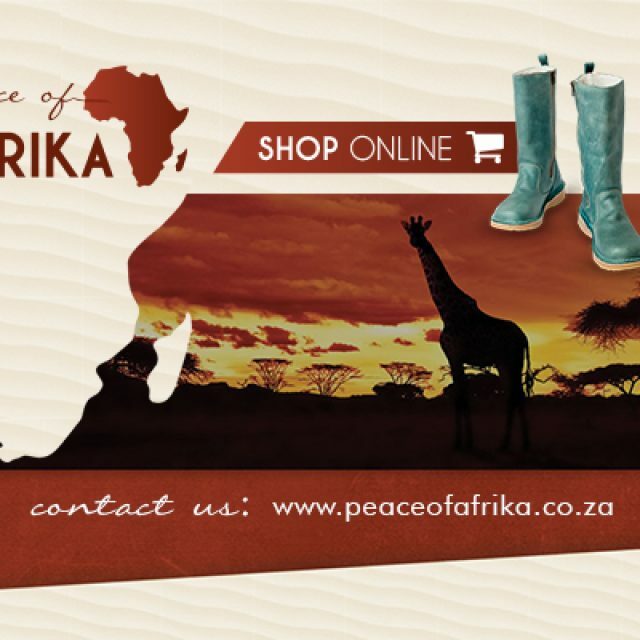 We make use of only the freshest flowers, and we have a wide range of flower species and colours for our customers to choose from. 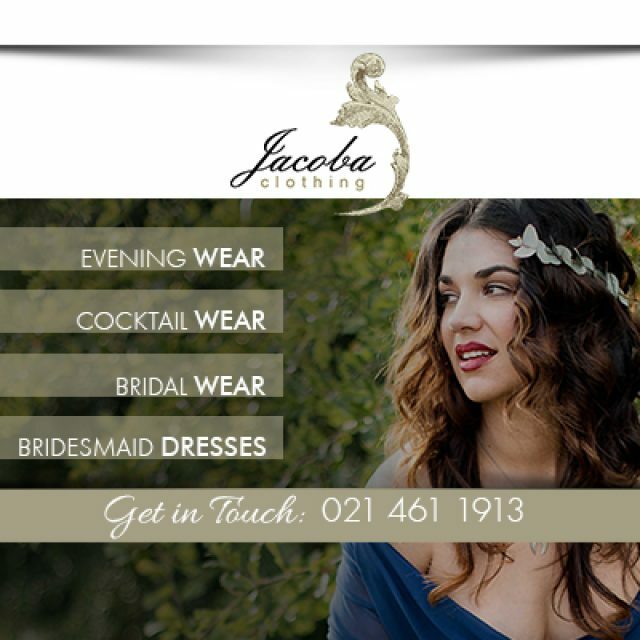 Our team is experienced in arranging flowers for any occasion. Be it for a wedding or a corporate function, we will add a creative element with our professionally arranged flowers. 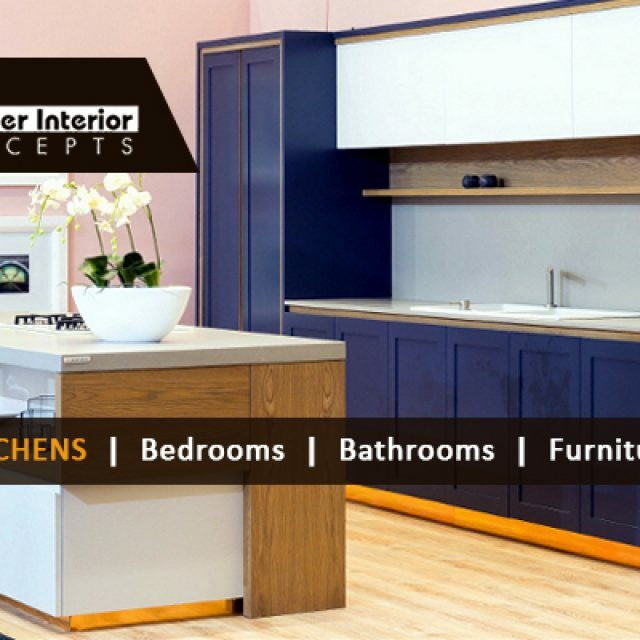 We are also able to give our customers excellent advice as to which flower arrangements will be best suited to their needs. Our clients are, of course, also able to put in their own requests when it comes the the arrangement of their flowers. 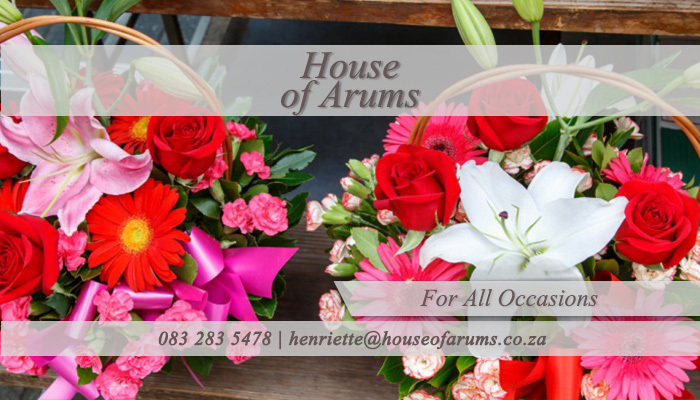 So, if you want to add a stunning element of nature to your special event, you can rely on House of Arums to deliver the freshest and most pristine flowers. 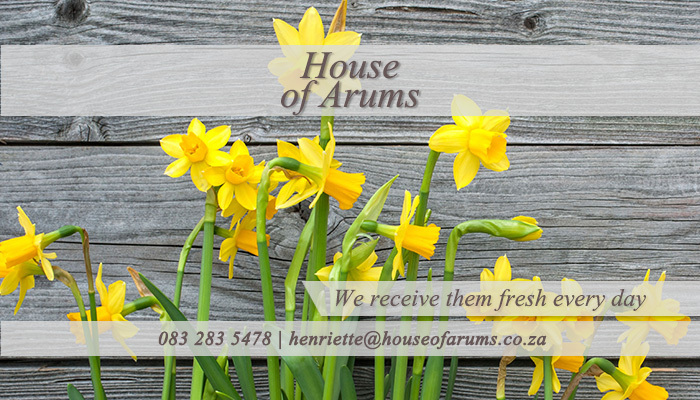 For all of your flower arrangement and fresh cut flower needs, contact House of Arums to arrange for a delivery today!